Up till now, electric cars seemed to be something reserved for the more well-heeled motorists out there. 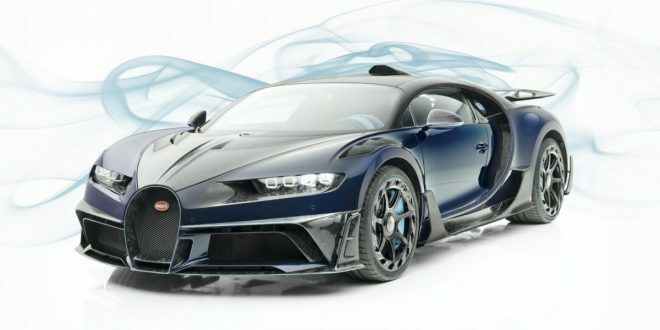 With Tesla largely holding a monopoly over the niche EV market with its high-end, high-performance models, there’s been little for those unable to fork out six figures on a car. 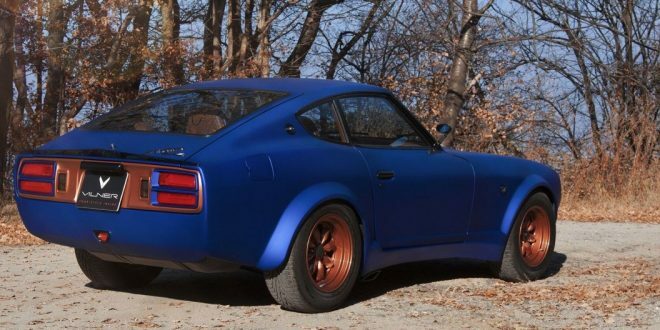 Plus, with battery tech previously being more expensive and less advanced, what few short-lived models occupied the space below were still overpriced for what they were and the range they offered wasn’t particularly useful for anyone living outside of a city. 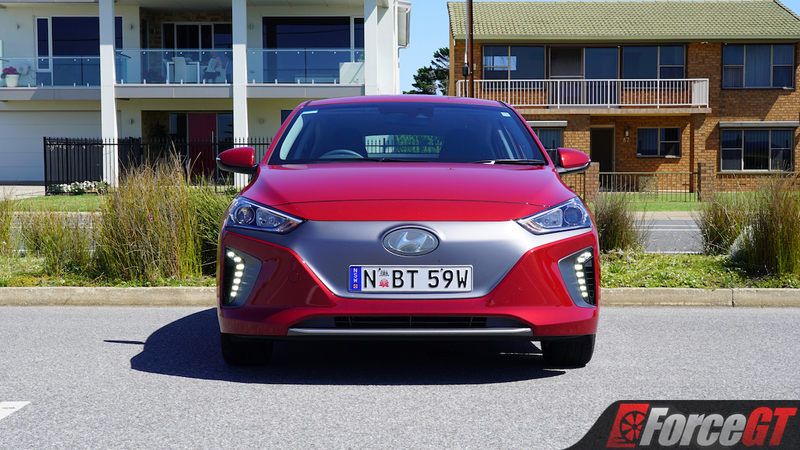 However, Hyundai is trying to change that with the launch of its first-ever all-electric model – the Ioniq EV – which, in base-spec Elite guise is currently the cheapest electric car you can buy in Australia. 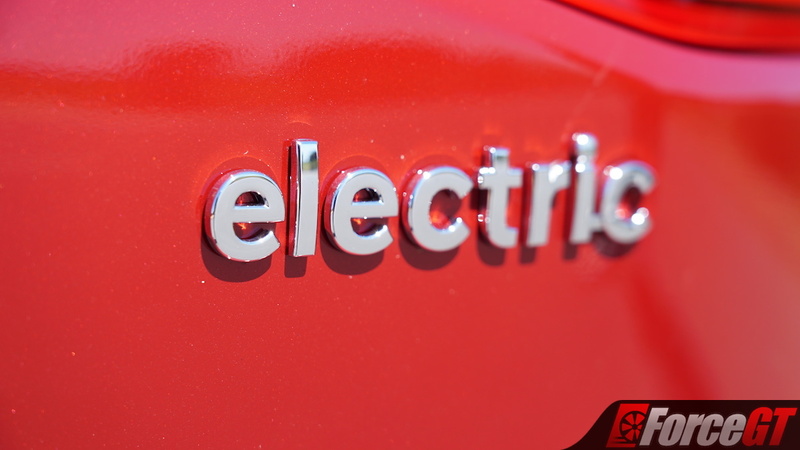 $44,990 is the new price of entry to electric car ownership, which puts it squarely within reach of the average consumer, particularly with most new-car buyers willing to spend more on their motors these days. But while it’s certainly attainable, the question of whether or not Hyundai’s fledgling attempt at a pure-electric vehicle is a car you can comfortably live with is another question, so we grabbed the keys to the new cheapest electric car in the country and spent 10 days putting it through its paces. While the Ioniq can be had with a choice of three drivetrains – a series hybrid, which we tested a pre-production version last year; a plug-in hybrid; and the pure-electric version tested here – all three variants look almost identical. 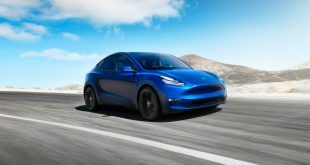 The electric version does set itself apart from its dual-powered counterparts by not having a radiator grille, something it doesn’t require as there’s no petrol engine to be found on-board. 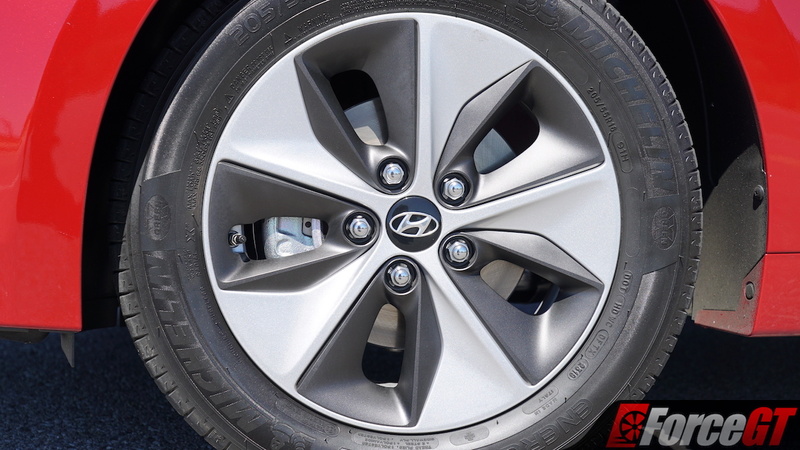 It sports a slightly different set of wheels too, which at 16 inches are smaller than those on the Hybrid Premium to reduce rolling resistance, while some plastic aerodynamic attachments help increase range, even if by only a few extra kays. Add the ‘electric’ badging on the tailgate and those are the only three ways of instantly spotting the electric version. 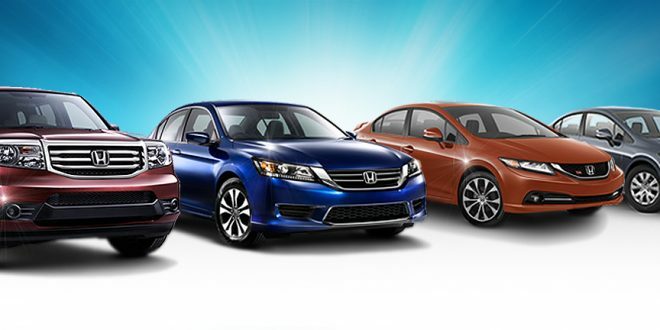 Otherwise, the same sleek coupe-like liftback body-style is shared across the range. 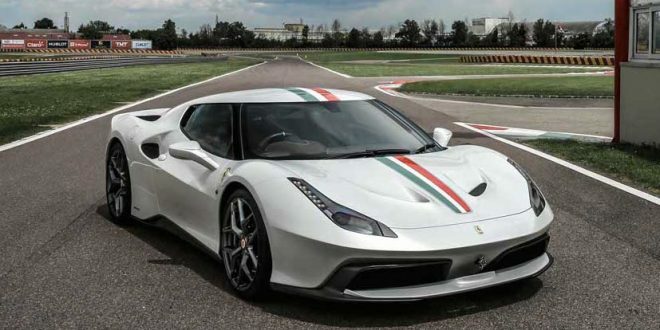 While its flowing lines do give it a distinct style, the primary focus is on aerodynamics, with the low-slung roofline – it measures in at just 1,450mm tall – helping it cut through the air easily with just a 0.24 drag coefficient. 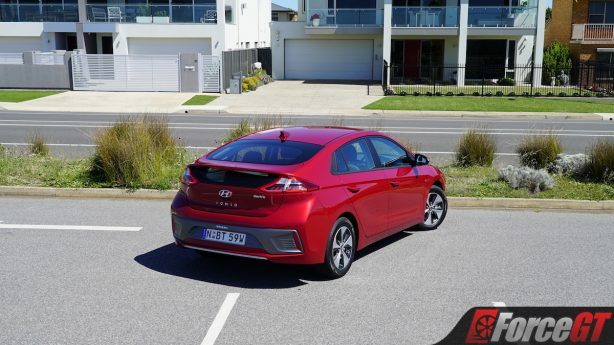 Metallic paint is the only option across the Ioniq range at $595, with our tester finished in the optional Fiery Red. 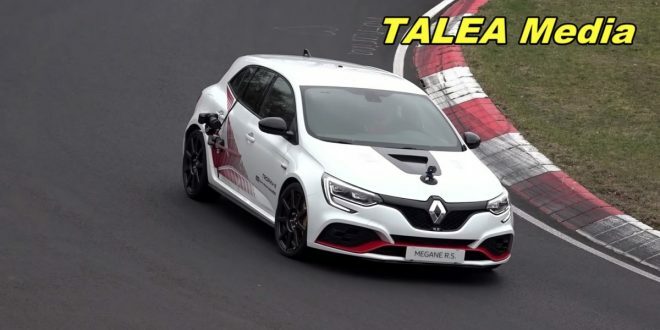 However, our base-spec test car only sported halogen projector beam headlights, whereas Premium models gain LED units as standard, although regardless of spec, LED taillights are fitted as standard. Like the wider Hyundai range these days, the Ioniq comes incredibly well equipped even in entry-level form. 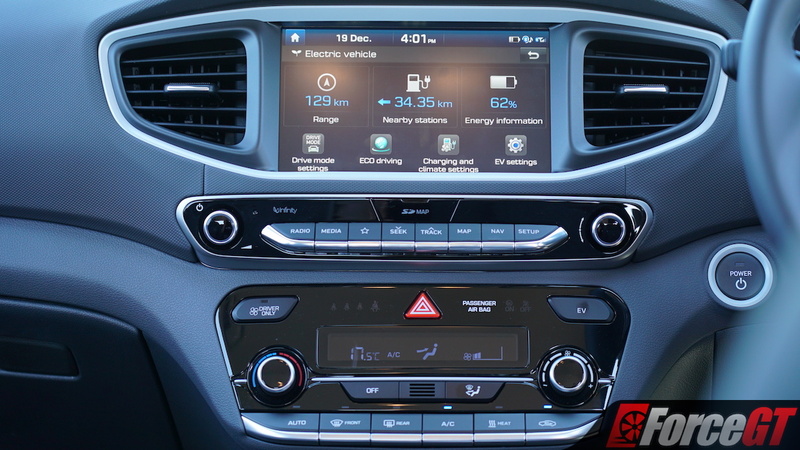 Regardless of drivetrain, all Ioniq models come standard with an eight-inch infotainment system with integrated satellite navigation that includes the locations of charging stations, DAB+ digital radio, Apple CarPlay, and Android Auto; an eight-speaker premium Infinity audio system, which is really just a more affordable way of saying Harman/Kardon; and a comprehensive suite of active safety tech including AEB, lane-keep assist, blind-spot monitoring, driver attention warning, and radar cruise control. 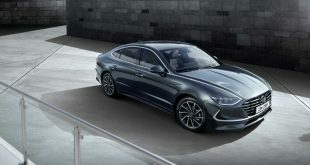 In addition to this, Premium models also receive man-made leather upholstery, heated and ventilated front seats with power adjustment and memory for the driver, a heated steering wheel, and a seven-inch fully digital instrument cluster – although it should be noted the latter is standard on electric models even in Elite guise. While our tester only sported the standard cloth interior, the quality of the materials throughout the cabin are all of a good standard. 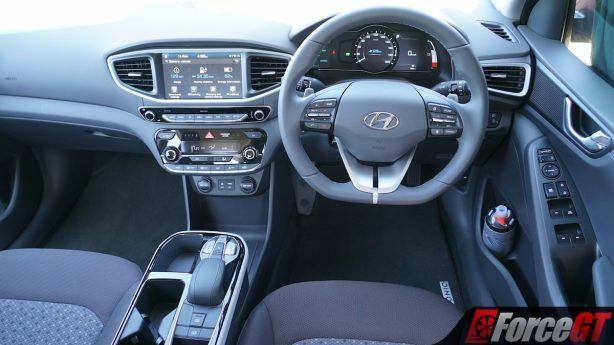 Yes, there’s a heavy reliance on plastic wherever you look, but none of it feels particularly offensive, and key contact points such as the steering wheel and switchgear all feel durable and high-quality. 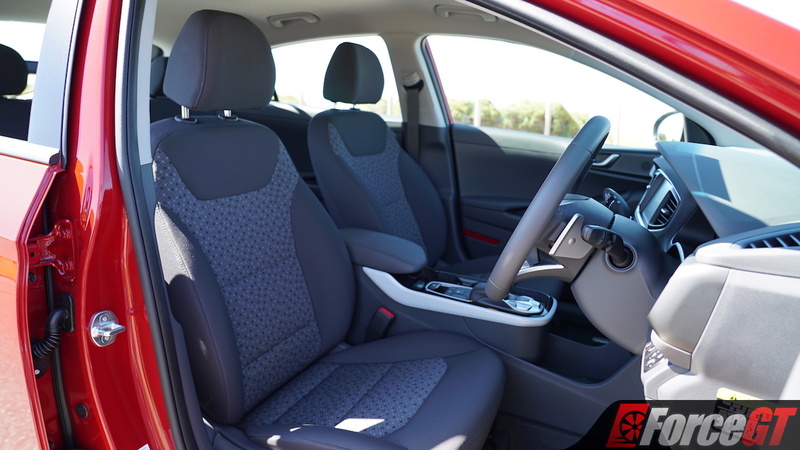 Cabin comfort is very good up-front with plenty of headroom and legroom for first-row occupants, while the armrests on the doors and centre console are perfectly positioned and fairly comfortable. There’s a good array of cup and bottle-holders throughout the cabin, too. 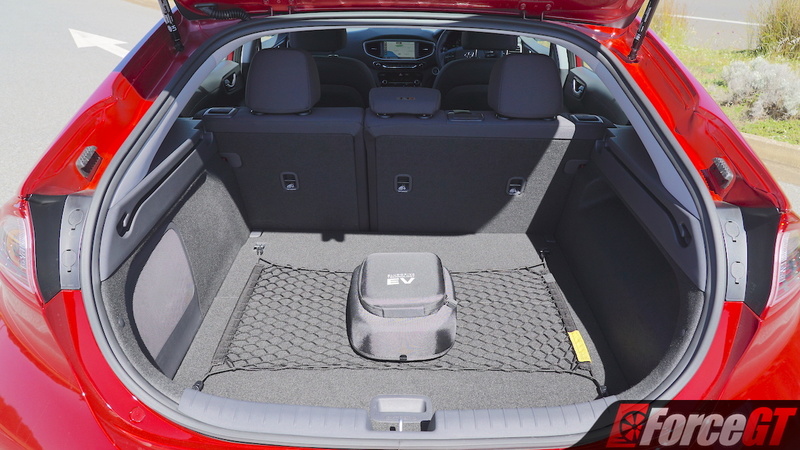 Room in the rear is also fairly good, with decent legroom although taller passengers will find the sloping roofline does compromise on headroom somewhat, although perhaps not quite as severely as the Kia Stinger we also recently tested. 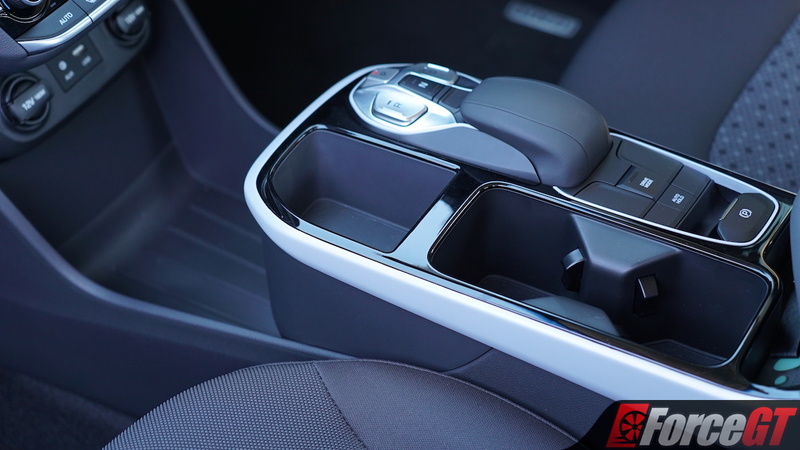 As electric models don’t require a transmission, a massive storage bin takes place of the shifter in the centre console, with gear selection relegated to a compact set of four push-buttons. 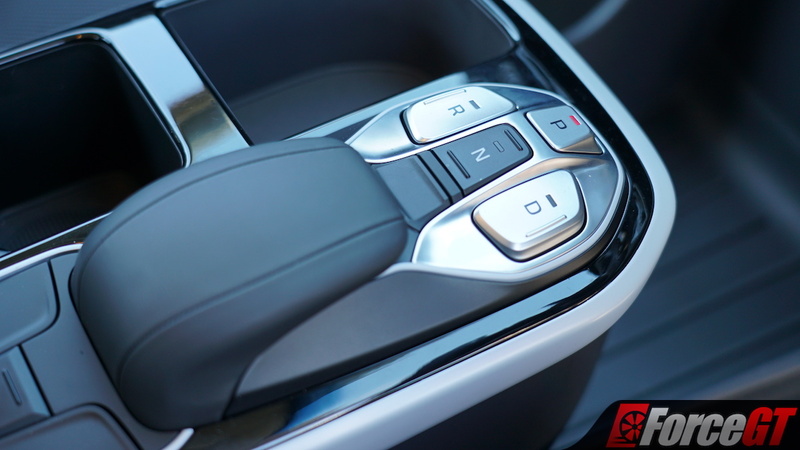 While it may seem strange that there’s a set of paddles on the back of the steering wheel considering there’s no transmission, they control the three levels of regenerative braking, rather than switching gears. 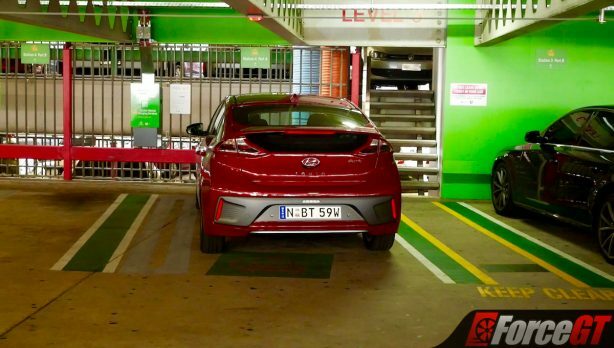 In the Ioniq EV, power is sent to the front wheels directly from a permanent single magnet electric motor with a 7.412 ratio single-speed reduction gear. 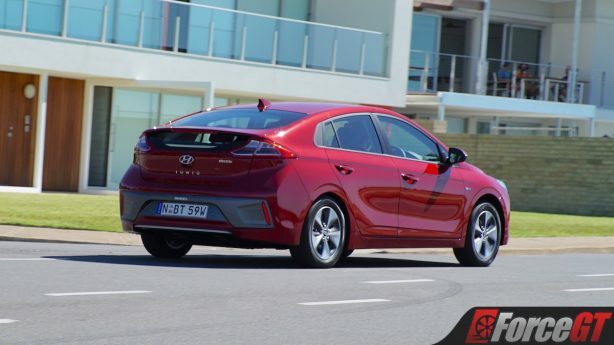 Peak power and torque, which arrives instantly, is rated at just 88kW but a more convincing 295Nm respectively. 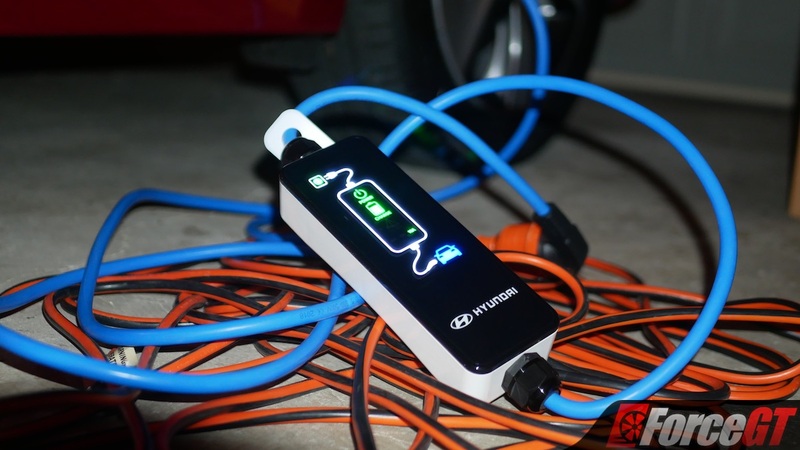 Power is derived from a 360V Lithium-ion Polymer battery pack under the floor of the car, which is capable of storing up to 28kWh. 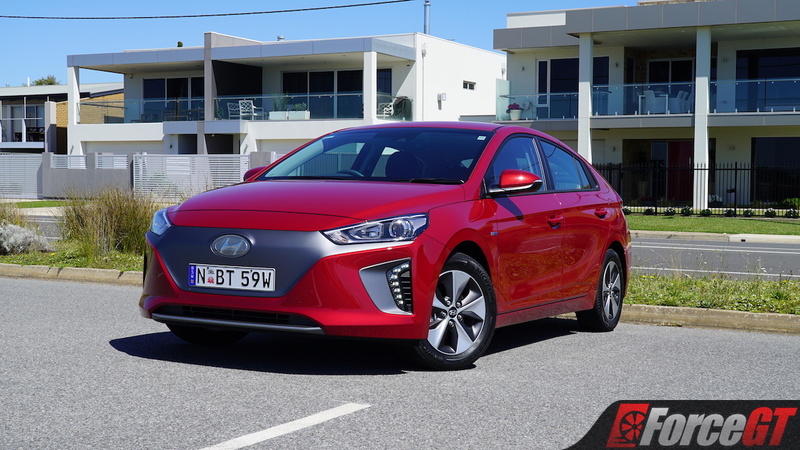 While the official ADR 81/02 and NEDC standard test cycles claim the Ioniq is capable of delivering 280km of range, Hyundai itself claims a more realistic 230km in real-world conditions. 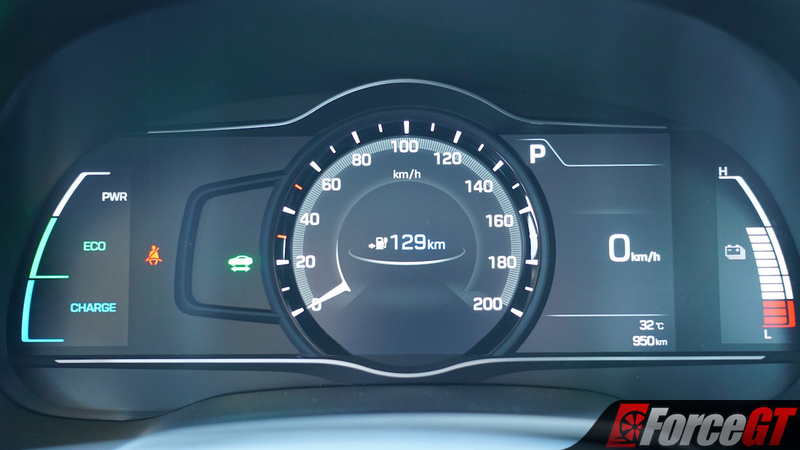 Energy consumption is claimed at 11.5kWh/100km, while we saw an indicated 13.4kWh/100km over the course of 830km of mixed driving, meaning we saw around 209km per charge on average. 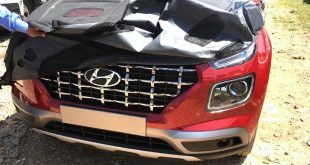 Do bear in mind, however, that we were driving it in the peak heat of summer with the air-con blasting, and we spent plenty of time pushing it on some Adelaide Hills backroads too. 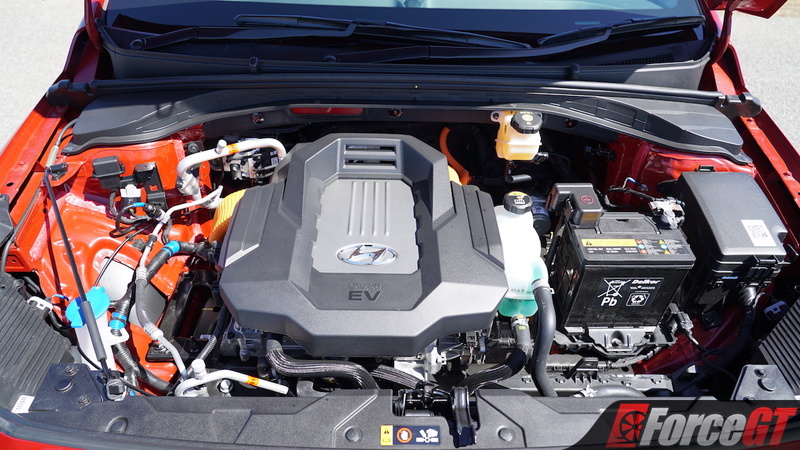 While the unfamiliar may imagine that electric cars will drive in a radically different way to traditional ICE cars – and, certainly, some of the incredibly powerful electric options out there deliver some truly unique sensations – the Ioniq EV’s drivetrain has been calibrated in such a way that it feels more like a peppy turbocharged low-displacement petrol engine than anything otherwise out of the ordinary. Sure, there’s one key difference in that it is totally silent in its operation, but once you’re over that it’s all business as usual. That’s why I truly believe that if you just sat someone behind the wheel and told them to drive it without mentioning that it’s electric, there’s a good chance they won’t even notice that it is. 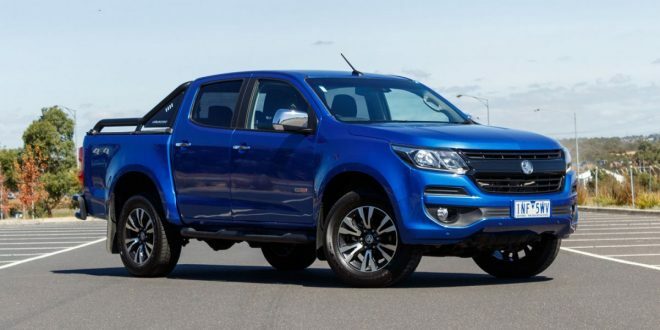 While off the line, the throttle response has been dampened to preserve the tyres and help it set off more progressively, it has instant pick-up when you put your foot into it at higher speeds. 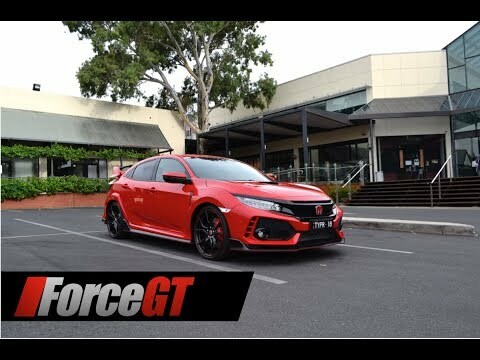 It might not be the most powerful car in the world, but that healthy chunk of torque does mean that it’s far from the slowest either. 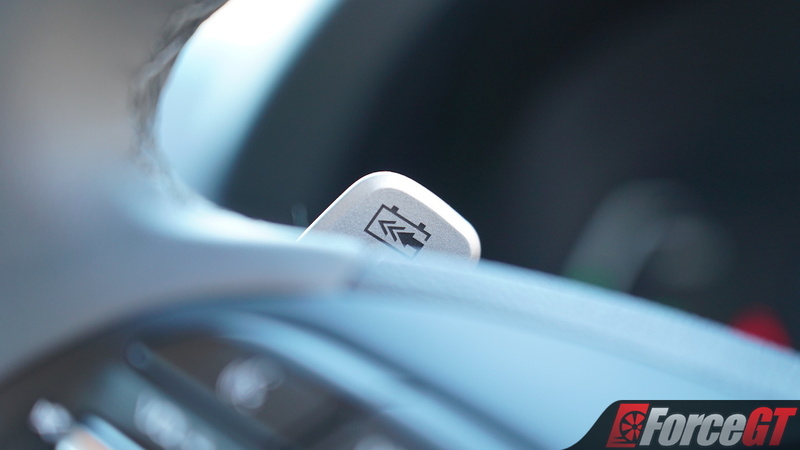 The adjustable regenerative braking system with three levels of intensity combines well with the four-wheel disc brakes to provide excellent stopping power when you’re really giving it to it. 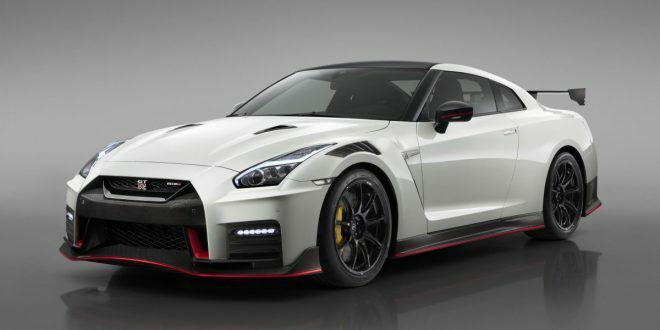 Plus, that regenerative braking also means you’re getting extra power for free, so nothing is going to waste. Like the rest of Hyundai’s range of models, the Ioniq benefits from locally-tuned suspension to suit Australian roads, and the ride quality it offers is excellent, absorbing all but the worst of bumps with its well-damped setup while still offering enough rigidity in the springs to help it remain fairly flat through the corners – which, of course, the Ioniq’s low centre of gravity from its floor-mounted battery pack contributes to as well. 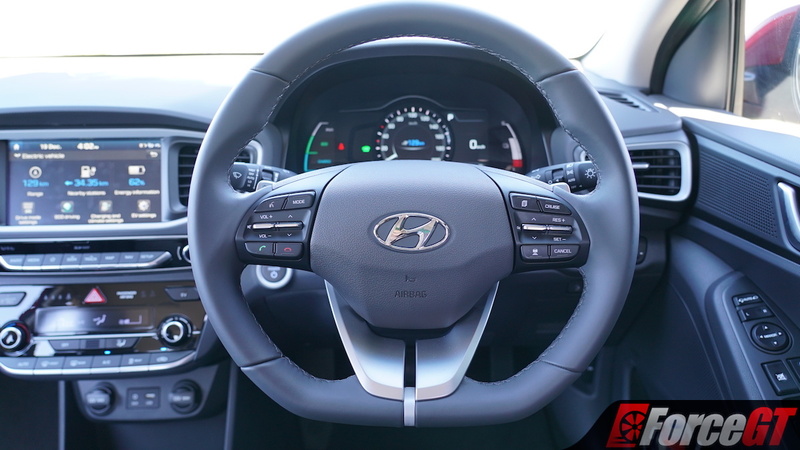 The electric power steering is incredibly precise too, with it feeling incredibly quick to respond to input and helping it feel truly fun to throw around. That said, there are times you can catch it out. 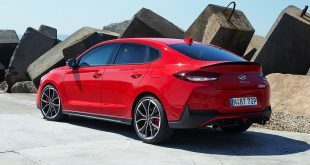 In particular, some particularly large potholes and the like can feel a bit sharp through the rear-end as electric models only have a torsion beam in the rear, as opposed to the multi-link independent setup of the two hybrid models. 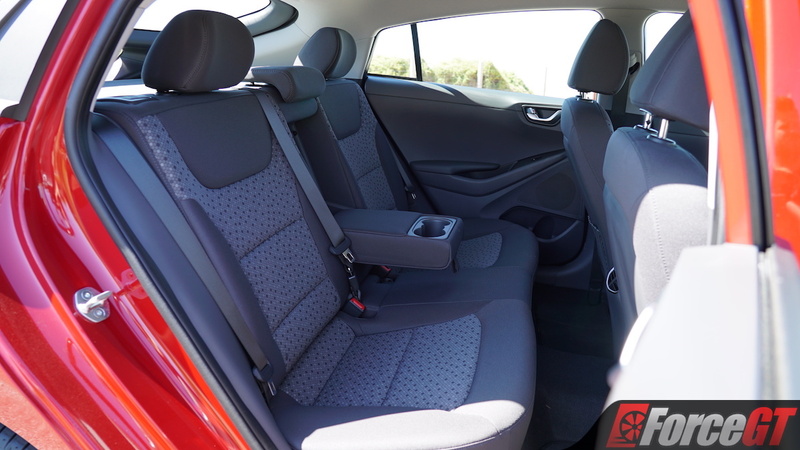 The weight of the Ioniq can definitely be felt through the corners too, leading to a bit of understeer if you get a bit too carried away. 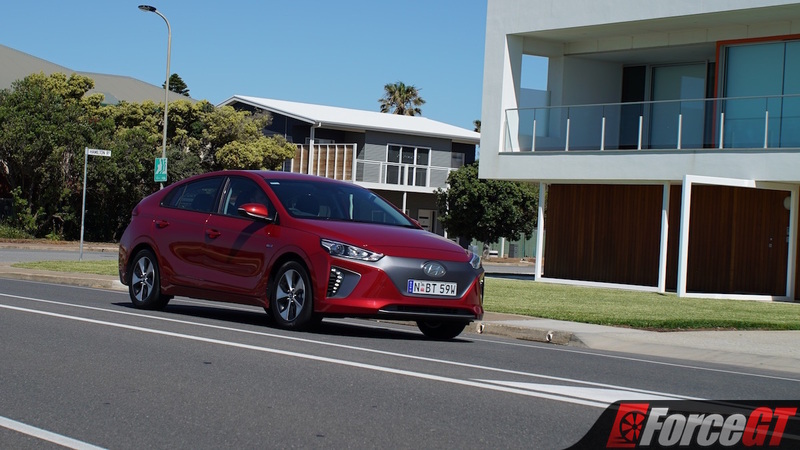 Around town, however, which is where the Ioniq is likely to call its natural habitat due to its 230km range, it feels right at home. With plenty of punch from the electric motor and a comfortable ride overall, it makes for the perfect city commuter, although on a 180km round trip on the open road like one we took to Aldinga for our photoshoot, it won’t falter at all. 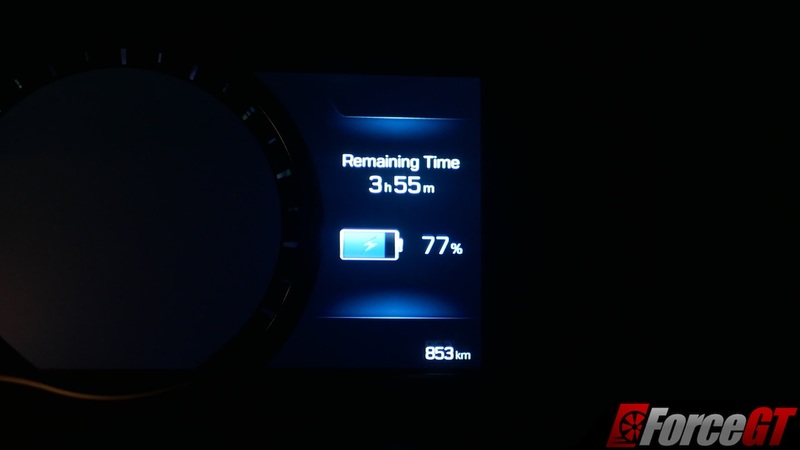 The two most common questions to come up during our time spent in the Ioniq were regarding just how much it cost to charge, and how easy it was to charge it. Before we crunch the numbers though, it’s worth recapping our experiences trying to charge it first. When I personally went to pick up the car from Hyundai’s Adelaide office, the lovely folks there were kind enough to offer access to the charging points they had there if I was caught out in the city with the battery looking a bit depleted. While appreciative of the offer and keeping it in the back of my mind if worst was to happen, I felt that would be cheating a bit, so I was determined to attempt to go it alone. Pictured above: Our sophisticated, high-tech home charging setup. Not owning an electric vehicle myself, I was relegated to charging it at my house without the aid of a home charging station, meaning I’d be plugging it into a wall socket. 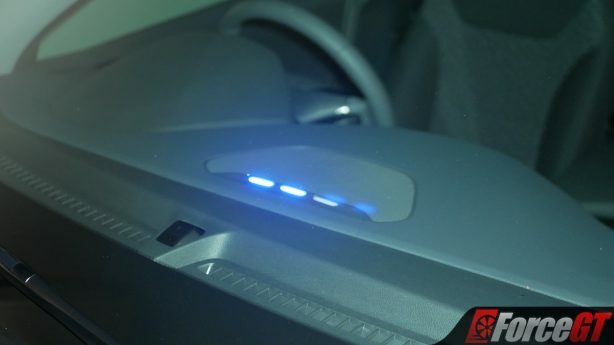 While using a home charging station will fill the batteries in around 4.5 hours, a normal power point will take a lengthy 12 hours to do the same task. Habitually, then, I would simply plug it in every night when I got home in a similar fashion to a phone or laptop, and in the morning it would be all topped up. One other point to touch on in regards to home charging – I personally feel it’s only worth it if you have a solar system at your house, which I do, as charging it off the grid means you might as well be driving a coal-powered car. As for public charging, that was something I was unfortunately unable to do as I didn’t have the correct cord – a Mennekes Type 2 to Type 2 – required to use public stations. However, one bit of information I gathered was the cost of charging at these stations, which, depending on the time of day and day of the week, varied between $0.10-0.30/kWh and was all done through a phone app called chargefox. Pictured above: Parked up at one of Adelaide’s public charging stations. Do note that the Audi parked in the next charging bay was not an EV. At the median $0.20/kWh figure then, it would cost approximately $14 to drive the Ioniq for 500km with the energy consumption we were seeing. 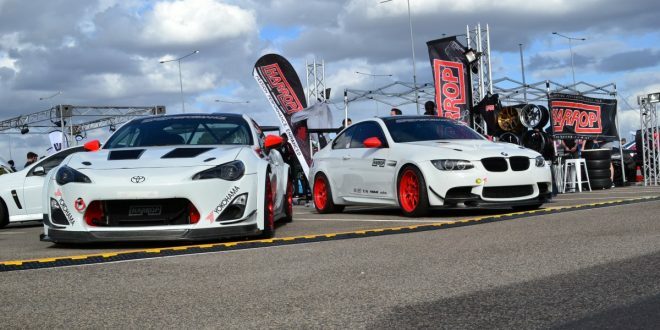 By comparison, a comparable petrol-powered car using 91RON purchased at the current cost at time of publication of roughly $1.30/L at a rate of 8L/100km would cost around $52 in fuel over the same distance. That’s a big saving, then, for the Ioniq. 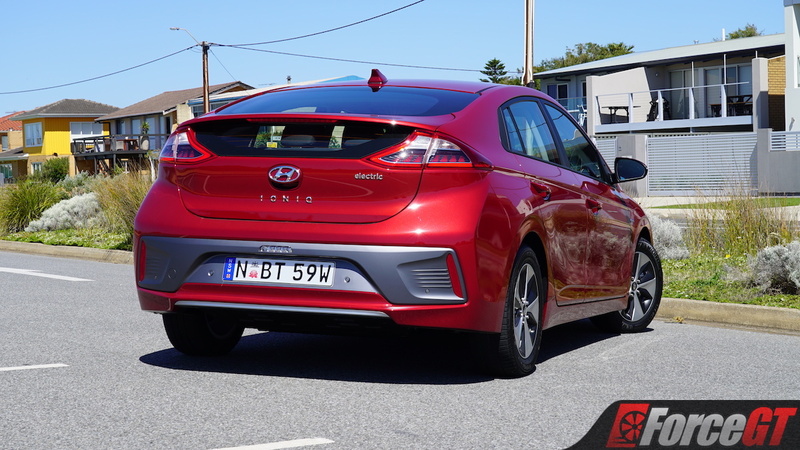 Additionally, the Ioniq’s servicing costs are incredibly low, costing just $160 per service every 15,000km, helping to bolster its money-saving potential even further. If you’re someone who’s constantly on the road for work or adventure, the Ioniq’s 230km range simply won’t be enough and you’d be better off with the Ioniq Hybrid or PHEV. However, I can guarantee the vast majority, if not all of you reading this, will find its range to be more than adequate. 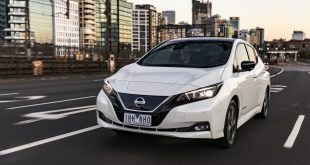 The only caveat as I see it is the need for a home charging station or close access to public charging points, but once you’ve got your charging situation sorted out, it’ll be smooth sailing from there. But regardless of its quirks as an electric car, the Ioniq EV is just a very good car – period. 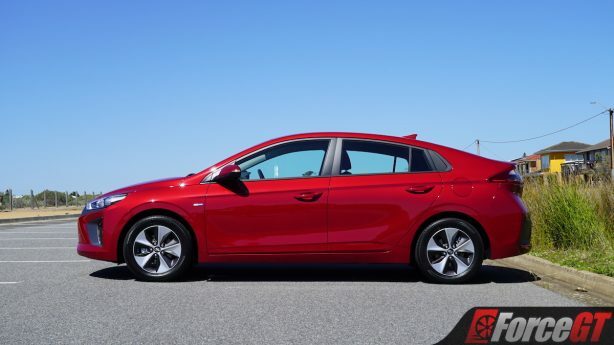 It’s comfortable, spacious, practical, fun to drive, offers enough performance for most situations, and is right on the money when it comes to the price. Factor in the potential savings and the Ioniq makes for one excellent daily driver. 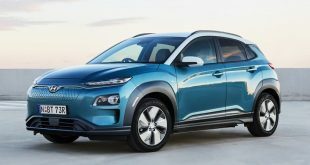 If range is of concern, the all-electric Kona slated for launch later this year will cover that, but for now, Hyundai’s first EV attempt is a real winner in my books.